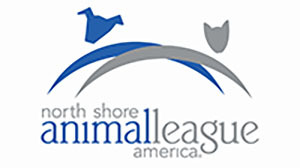 Join the Mets and North Shore Animal League America for Bark At The Park at Citi Field! 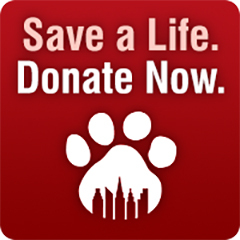 Bring your canine companion and support the largest no-kill animal rescue and adoption organization in the world.. 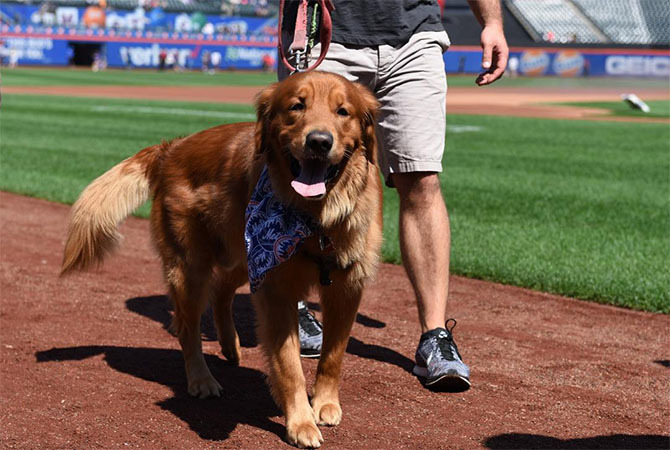 Arrive early to the Bullpen Gate with your game tickets to participate in the Dog Parade* (weather permitting). This gate opens two hours before game time. Dogs not participating in the parade, must also enter via the Bullpen Gate. Sorry late arrivals, will not be permitted on field for the parade. Approximately one half hour prior to the start of game, all dogs will be directed to the Right Field Gate for direct access to the Coca-Cola Corner. *Due to time limitations, participation in the parade is not guaranteed as the New York Mets reserve the right conclude admission to the parade as deemed necessary for game to start at scheduled time. Early arrival is recommended.